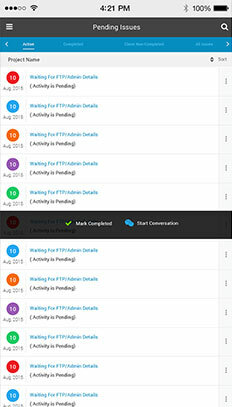 Manage all your online marketing tasks from a single portal. No logging into 10 different sites. 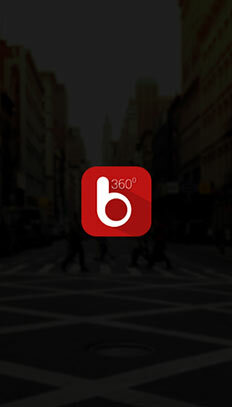 Unified data, multiple platforms, one dashboard – Brand360. How would you feel about logging into just one platform rather than 10 different ones to track data? 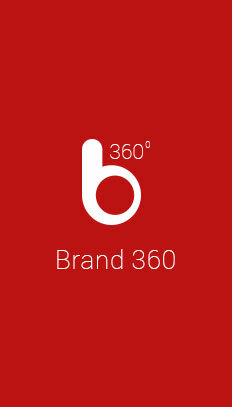 That’s what our Online Marketing Dashboard Brand360 is all about. 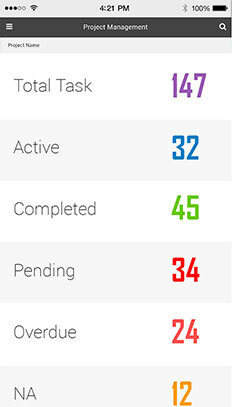 Here are some of the tasks that you can carry out from our dashboard. Keyword Rankings Track keyword positions in Google & Yahoo. 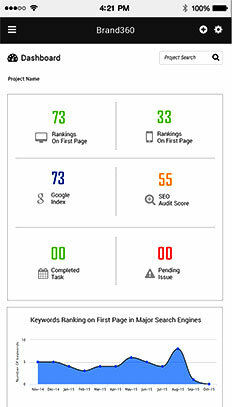 We track Google Mobile rankings too. Campaign Activities Track activities performed on the project so you exactly know what is happening, what’s done and what’s pending. 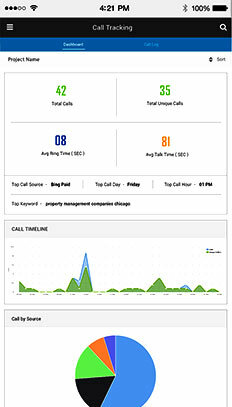 Call Tracking Track incoming calls your business received helping you to maximize your campaign’s performance. Web Leads Tracking If you’re using our forms, you can track web leads as well right within the dashboard. Local Presence Check your business’ visibility across 30+ important local search engines, directories & social networks. Business Reviews Hear it all, the good and the bad! Track online ratings, reviews & mentions for your business. Get Positive Reviews Generate more positive business reviews on Google & Yelp with our review widget. Social Media Check Social Media Performance as well as schedule social media posts from the dashboard. 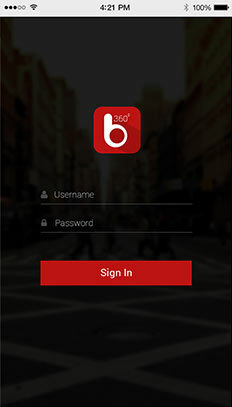 Loved the UI and the fact I get all digital marketing information under single login. Keep up the great work and thanks for making my life easier. Really handy. Now I can check my campaign stats on the go! I can specificaly get what I want. Excellent to watch your online marketing performance during commuting or leisure time. 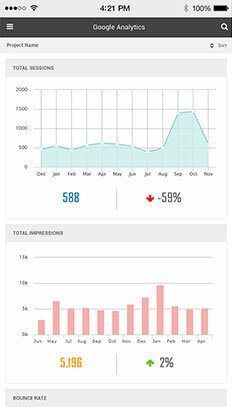 Now I can view my marketing stats easily. Thanks. This is a really simple idea but it helps me keep on track of my busy professional day. Brilliant app. And we’ve received over 1,000 downloads on the Google Play Store. So … Ready to give it a try? Available for FREE on the iOS App Store and Google Play Store!